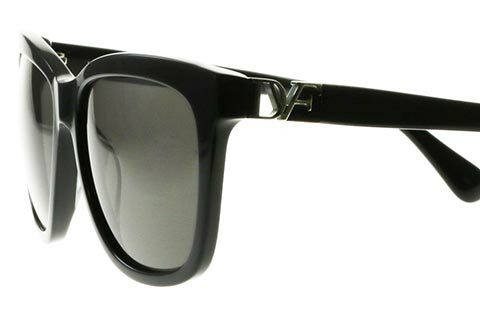 DVF 610S Ivy women’s sunglasses embrace a classic wayfarer frame, decked in suave black print for a truly sophisticated look. 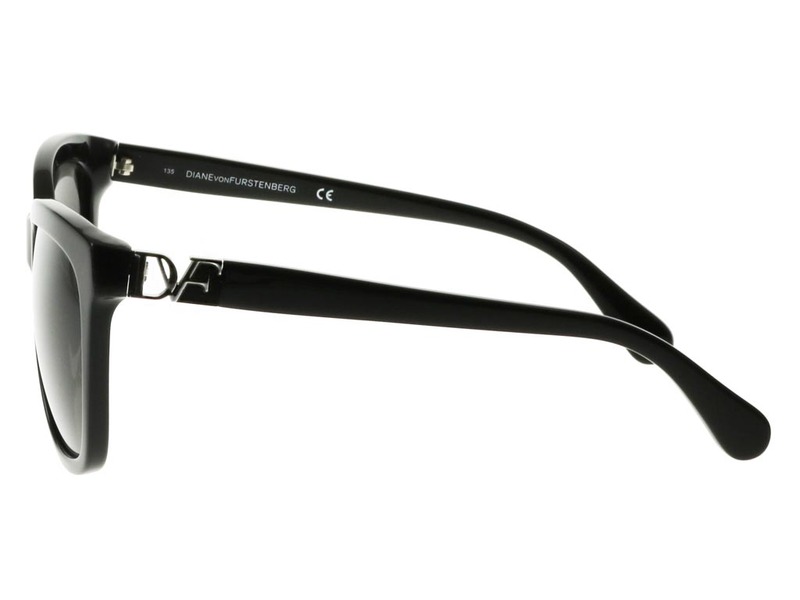 Pair these stylish and versatile frames with any outfit this summer. 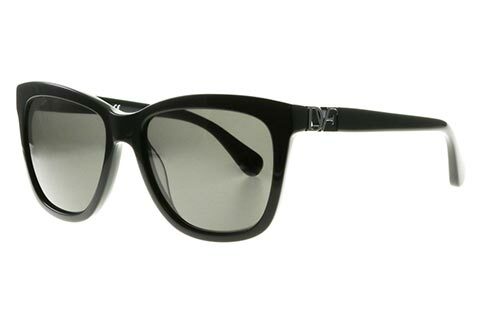 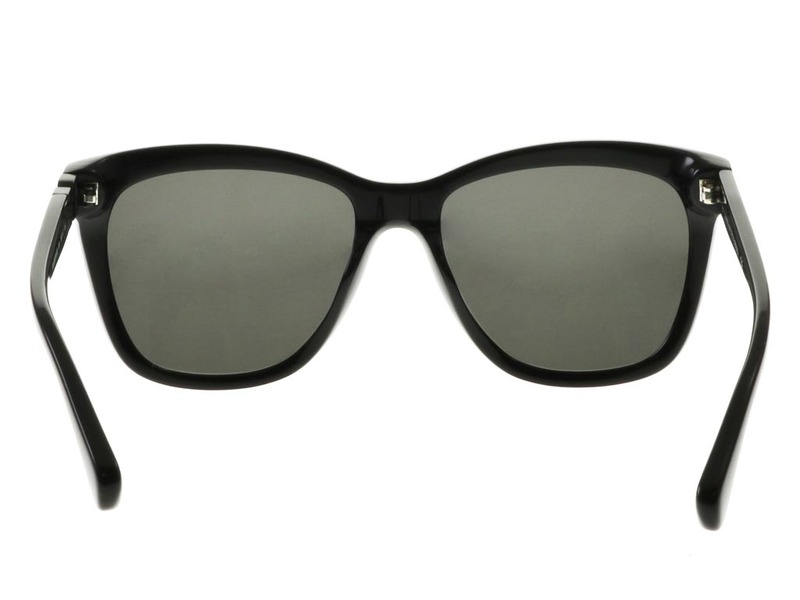 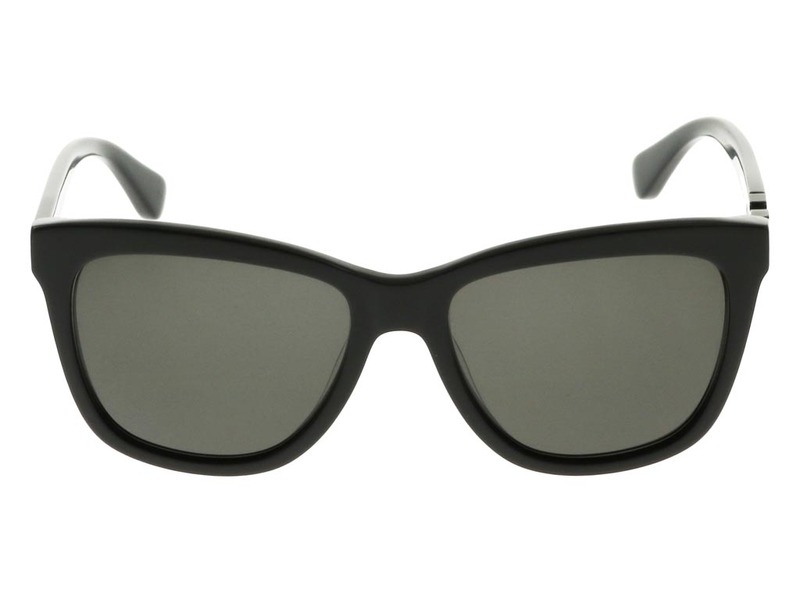 Formed from robust and comfortable acetate, these easy-to-wear DVF sunglasses offer a uniform black piece of eyewear, offset gently by grey lenses. 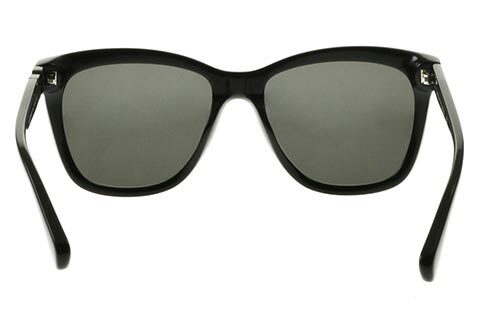 Silver cut gap detailing at the temples delivers the renowned brand’s letting, joining onto sleek arms. 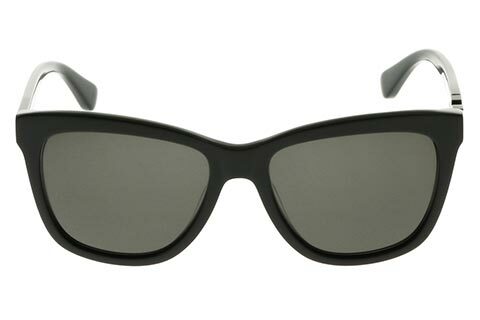 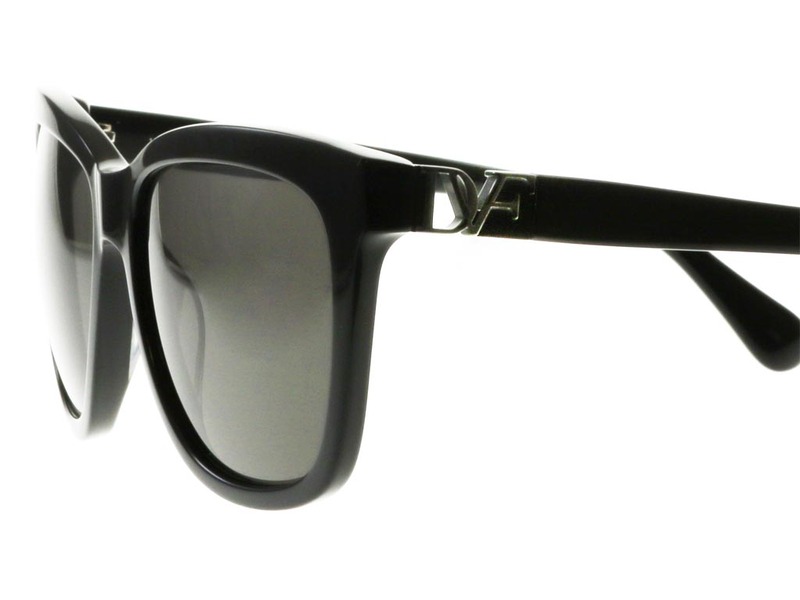 These stylish DVF frames offer full UV protection and can be relied upon season after season. 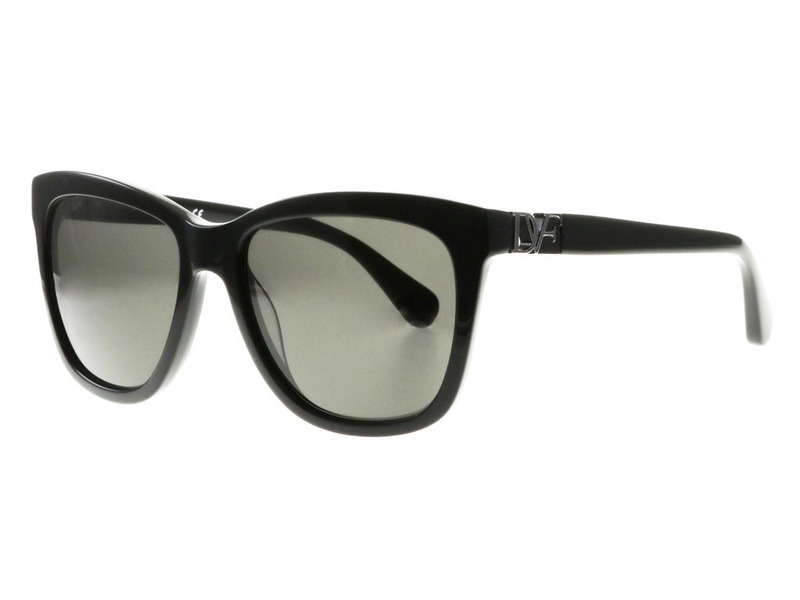 Enjoy FREE delivery on your designer sunglasses when you spend over €55 at FeelGoodContacts.ie.